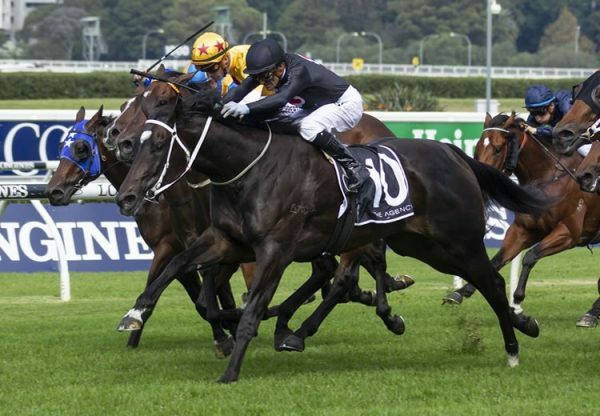 Bought from the Karaka sale ring at the NZB Premier Yearling Sale in 2008 for $110,000, So You Think went on to become a champion racehorse in both hemispheres and his first offspring lit up the New Zealand sale ring this week making him the leading first season sire by average. His top seller was a stunning colt from Better Alternative that made $420,000 for Windsor Park Stud when secured by Cameron Cooke Bloodstock/ Kennewell Racing. 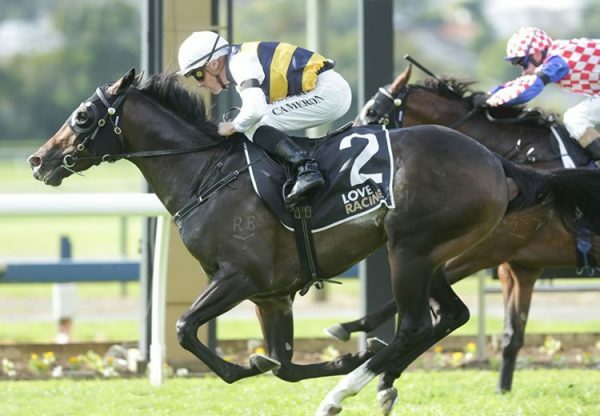 A half-brother to Group I VRC Victoria Derby hero Preferment and Group III winner Rezoned, the star colt was bought for South Australian businessman Luke Koumi and will be trained at Morphettville in South Australia by Lloyd Kennewell. “I had Luke on the phone and we were starting to worry we might miss out which would have been really disappointing as we were so keen on him,” said Cameron Cooke. 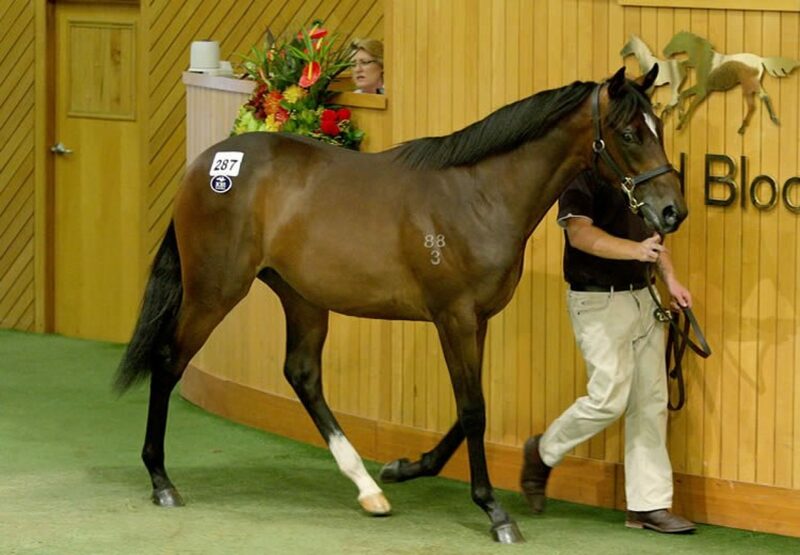 “Funnily enough I went to $150,000 for his half-brother Preferment two years ago before I pulled out so I wasn’t ready to miss out again.” Also selling well for So You Think was a colt from Tizzy May that made $280,000 for Prima Park when bought by DGR Thoroughbred Services. He was a successful pinhook for Prima Park, who bought him for $100,000 at the Magic Millions National Weanling Sale last year. 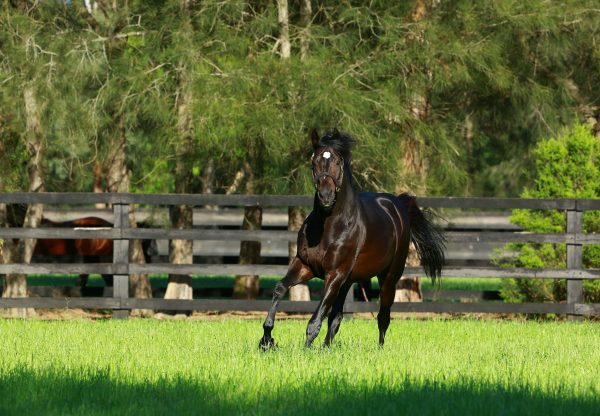 So You Think had five yearlings average $190,000 and was third on the overall sire averages list to only champion sires Fastnet Rock and Redoute's Choice, a phenomenal achievement for a freshman sire.